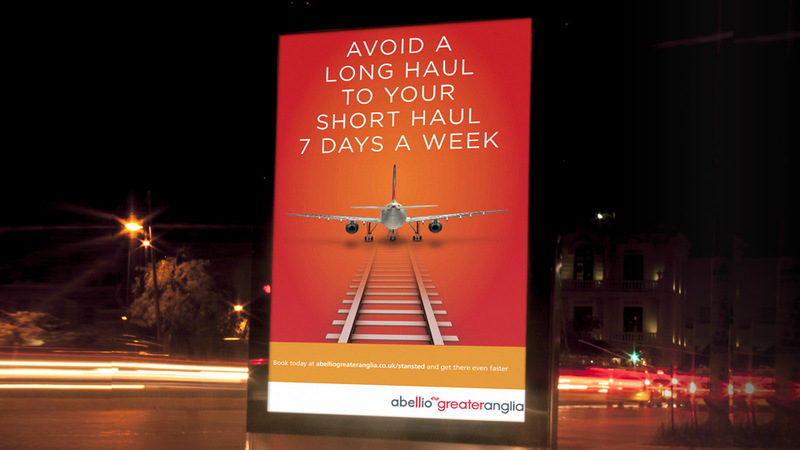 Abellio Greater Anglia are a train operating company with routes from London Liverpool Street to Norwich, Standsted Airport and Cambridge. 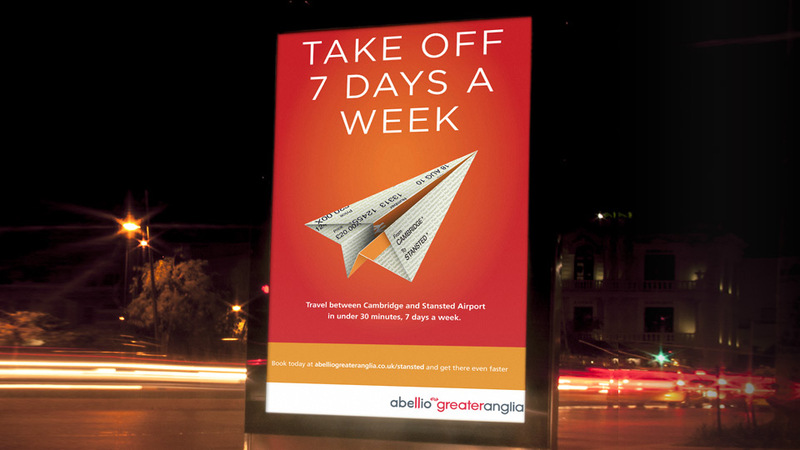 The concept of ‘Journey Better’ is at the heart of their brand. 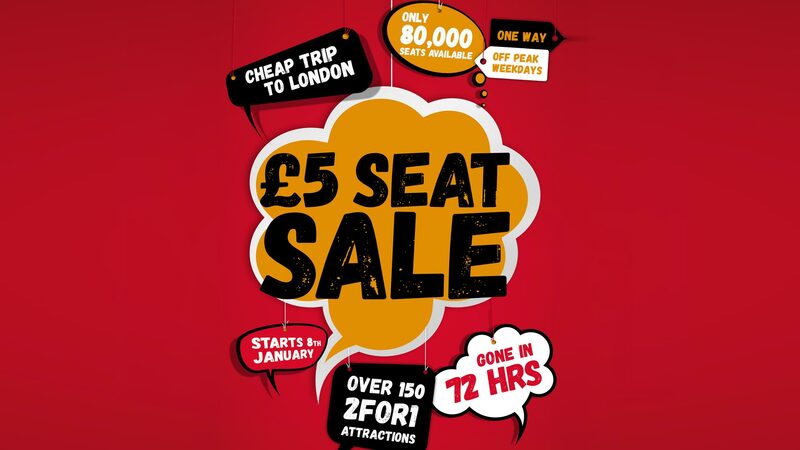 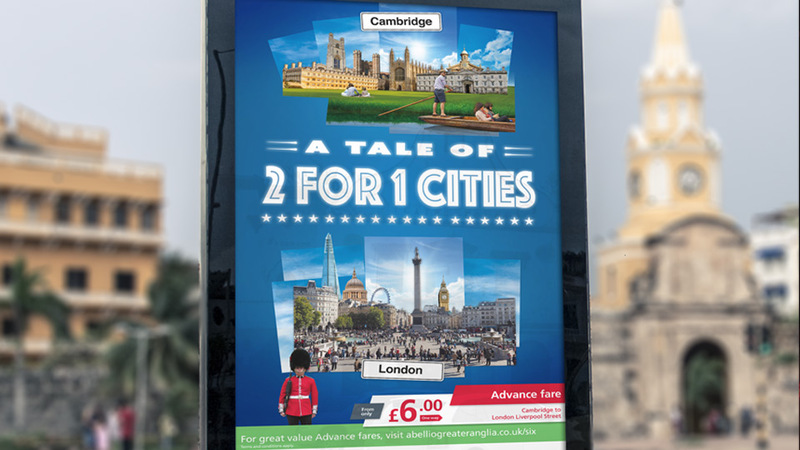 Design a series of posters to promote 2 for 1 offers and £6.00 deals from Cambridge to London and a new 7 day service between Cambridge and Stansted Airport. 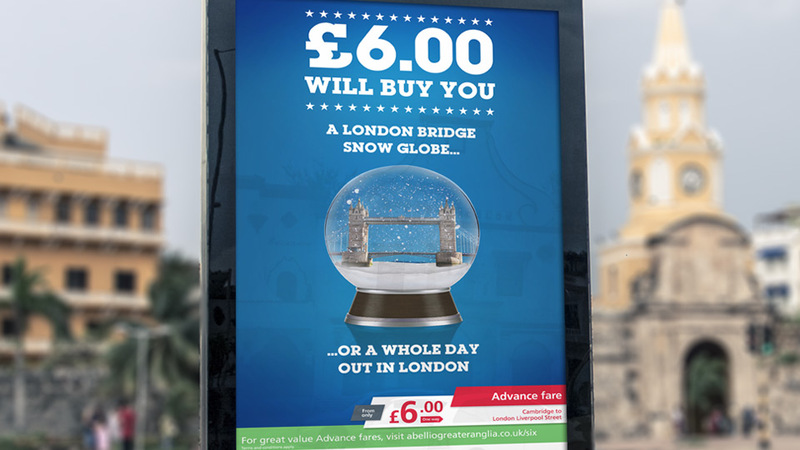 Created a fun and engaging design and wrote headlines to encourage customers to find out more about the offers on the Abellio website.